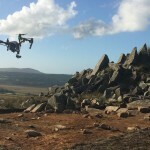 The event is looking at the use of technology to interpreted and understand the archaeology of the New Forest, the event is targeted at all ages who may have an interest in Archaeology and new technologies. 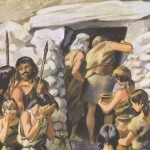 The event will show case methods of interactively experiencing immersive augmented reality worlds and feature virtual reconstructions of archaeological sites environments and 3D printed landscapes that have been created by staff and students of Bournemouth University within the Departments of Creative Technology, Archaeology, Anthropology & Forensic Science, and Life & Environmental Science. 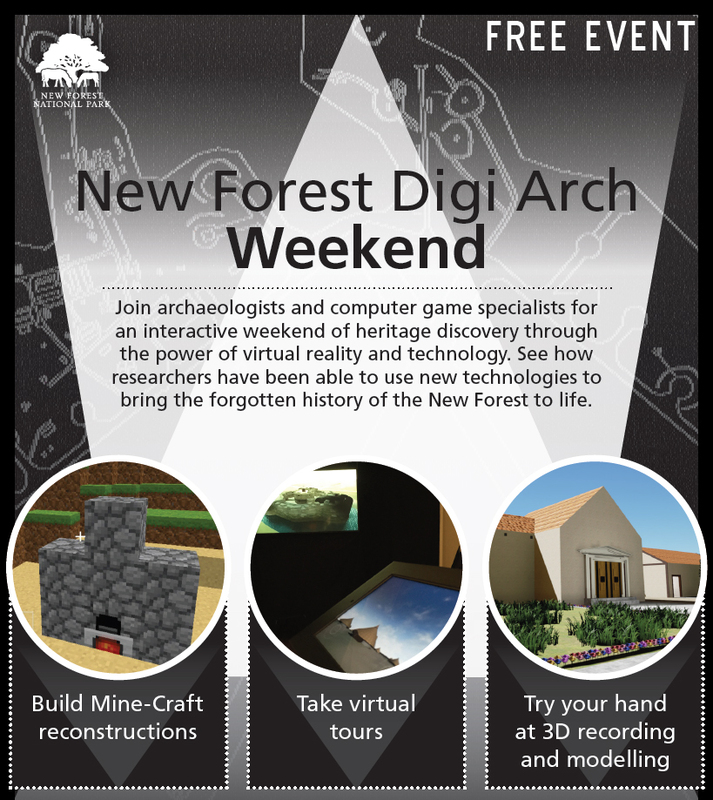 More details can be found here: http://www.newforestnpa.gov.uk/events/event/929/new_forest_digi_arc_weekend .